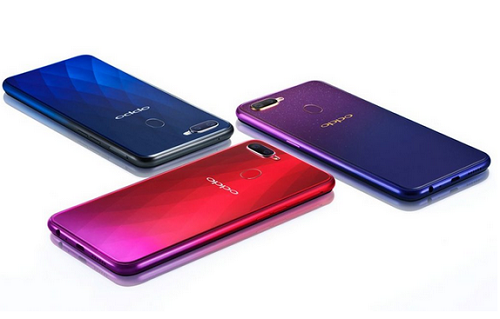 OPPO is all set to launch F9 Pro smartphone, successor of OPPO F7. The company confirmed it will come with the same specifications with F9 which will launch has F9 Pro in india. 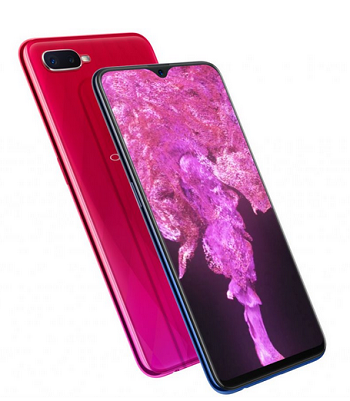 Oppo F9 Pro features a 6.3-inch notched IPS display with 1080 x 2280 pixels resolution reaching a peak brightness of 450 nits. The chipset is MediaTek Helio P60 paired with either 4 or 6GB of RAM and 64GB of internal storage. Gone are the days when Chinese mobile phones were seen as inferior, now they compete with the best that the west has to offer. MTK is a turnoff for me in any device. 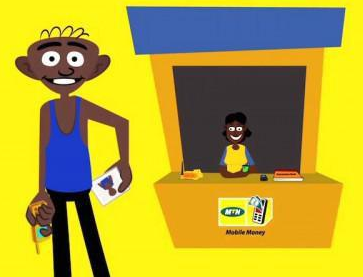 Infinix Unleash The Big Bang Infinix HotNote – Will You Pre-Order it?